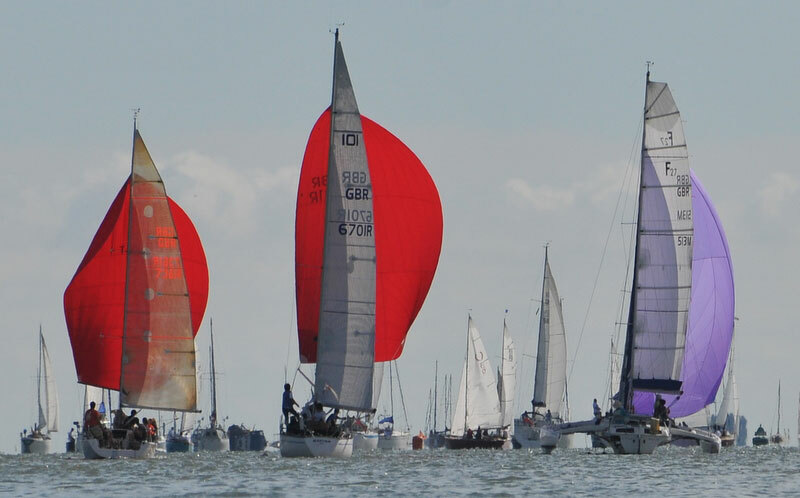 Burnham Week is one of the longest-running sailing regattas in the UK. Founded in 1893, it is a week-long series of sailing events, watersports, fun and entertainment in the yacht clubs, pubs, restaurants and shops of Burnham. It always begins on the last bank holiday weekend of August, so it usually runs into early September, marking the end of the main sailing season. During the 1970s, Burnham Week enjoyed the status of being one of the most high-profile regattas in the world, with royalty, politicians and celebrities visiting the town. Former prime minister Ted Heath often raced here – tragically, his renowned yacht Morning Cloud came to grief on the Goodwin Sands after leaving here at the end of Burnham Week, 1974.